There is an opportunity for a dedicated and professional individual to join the Bungree Child, Youth and Family Services Team as a full time Aboriginal Youth Officer. To provide educational and employment support to our youth clients in developing and implementing plans for achieving personal goals and meeting other needs as a cooperative team member within the Education Gaps Program Team. NOTE: Being Aboriginal or Torres Strait Islander is a genuine occupational qualification for this position as described under Section 14(d) of the Anti-discrimination Act, 1977 NSW. NOTE: Applicants must obtain an employment pack, complete all relevant paperwork & address the Essential Criteria. NB: An earlier version of the Aboriginal Youth Officer employment package outlined information about Bungree Aboriginal IFBS in Section 2. This information has now been updated to reflect information about the Education Gaps Program. There is an opportunity for a dedicated and professional individual to join the Bungree Child, Youth and Family Services Team as a full time Administration/Childcare Support Worker. 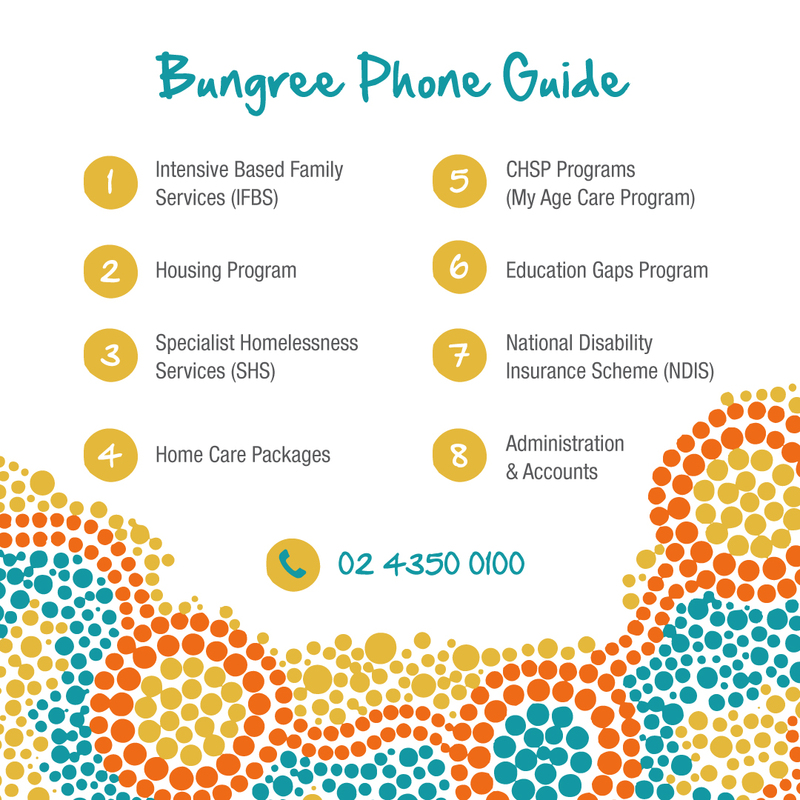 To provide efficient and effective administrative services within the Intensive Family Based Services Team of Bungree Aboriginal Association. Also providing childcare support to clients and their children as well as Bungree Aboriginal Association. If you’ve called the Bungree offices recently, you may have noticed our new phone system, which prompts you to select which department you want to reach. Bungree is currently seeking experienced Transport Drivers to join our team on a casual basis. Bungree is seeking experienced and passionate Disability Support Workers to join our team on a casual basis. 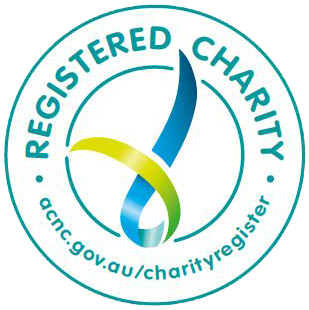 Eligible candidates will assist with domestic care, individual social support, transport and personal care.